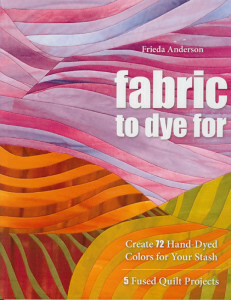 I will be teaching from my book Fabric to Dye For at the show in Long Beach. It is just two weeks away, the first week of August. It seems impossible that August is just two weeks away. Geez Louizze how time flies. 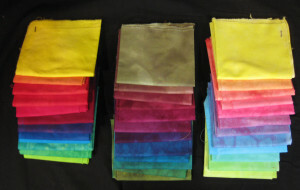 The way I teach this class is exactly how I started dyeing fabric. Doing the 12 step gradation method. I just LOVE color and I have been in love with dyeing fabric ever since I first started doing it some 20 years ago. 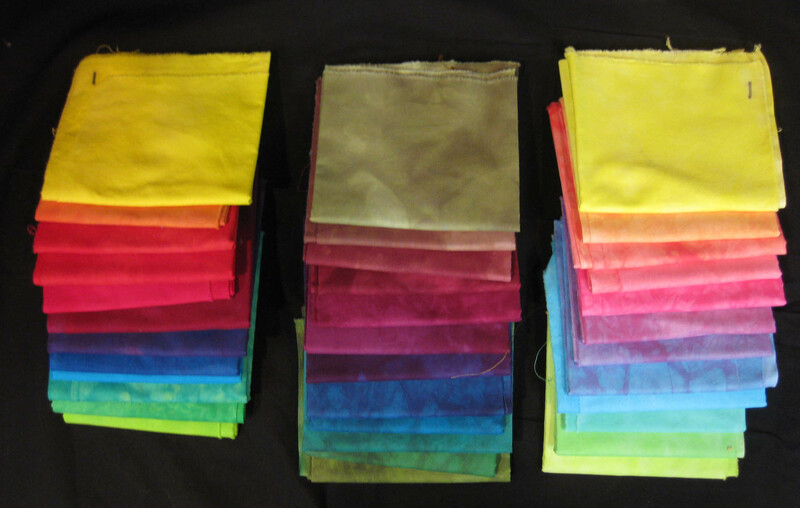 I think that I am attracted to dyed fabrics because the colors are just so brilliant. Also I love Amish quilts and they traditionally were made with brilliant dyed fabrics. 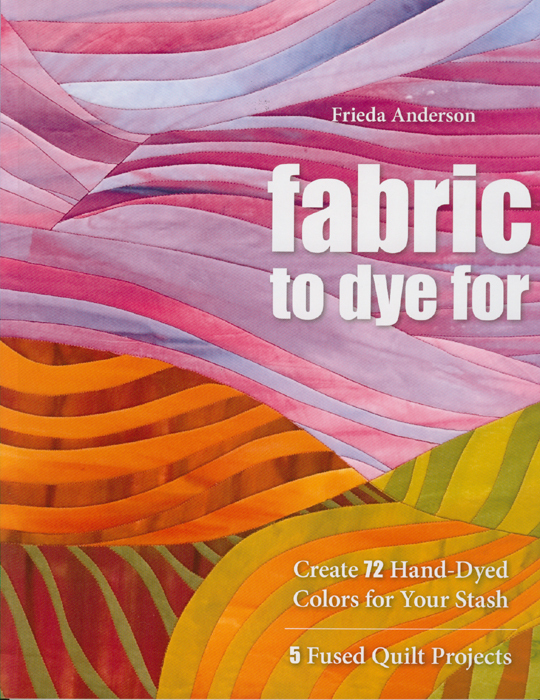 If you are going to the show in Long Beach and have always wanted to learn to dye fabric this is your chance. There are a few spots open in the class, so come on and join the fun. The way I teach this class it is not a messy business at all, AND you will have at least 24 of your very own hand dyed cotton fabrics, dyed by your very own hands, to play with when you go home.